Harcourts & Landmark have been helping people to buy and sell property for over a century. Landmark Harcourts Wangaratta are committed to helping you turn your property dreams into reality. When you come to Landmark Harcourts Wangaratta in search of your perfect property, your personal real estate consultant looks to establish your goals and set about achieving them for you. It is their job to listen to what you want and to work with you with care and consideration at all times. Your Landmark Harcourts Wangaratta real estate consultant will begin by showing you suitable properties, which are on the market right now. You will see photographs and detailed descriptions of all the properties we have listed which meet your requirements. We often hear "but the agent didn't listen to me!" While this may be true of some agents, your Landamrk Harcourts consultant is trained to listen – not to talk. Landmark Harcourts Wangarata can arrange a 30 day temporary cover to provide you with immediate, temporary insurance cover and “peace of mind”. 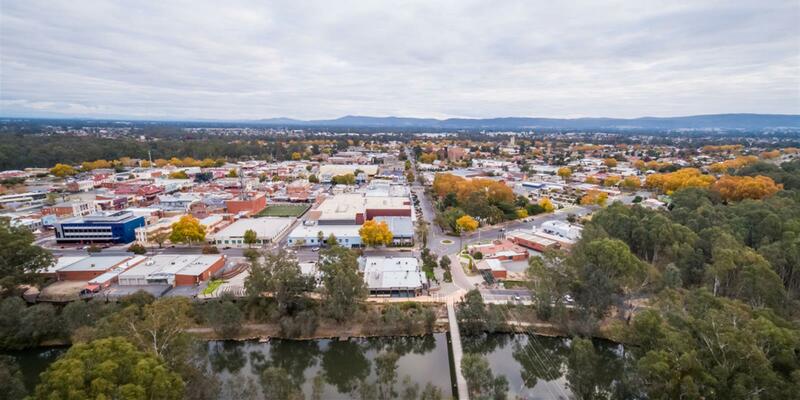 If you would like further information please download a full copy of our Buying Property With Landmark Harcourts Wangaratta or contact us via phone: 03 5722 9444 or email: admin.wang@landmarkharcourts.com.au.